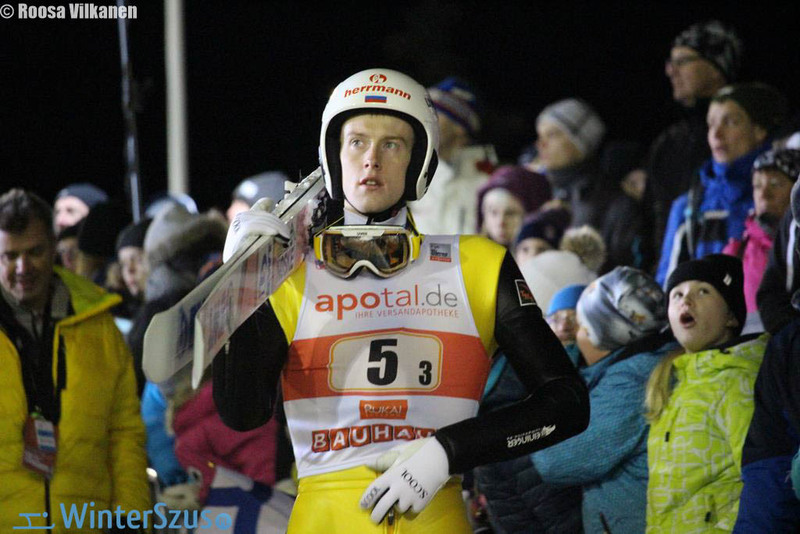 Evgeniy Klimov won the first World Cup competition in Wisła of the 2018/2019. The second place went to Stephan Leyhe followed by Ryoyu Kobayashi. The Russian athlete jumped on 127.5 and 131.5 m and won his first World Cup competition. What more, he’s the first ever Russian to win the WC. Germany’s Stephan Leyhe landed on 124.5 and 130.5 m and was second. 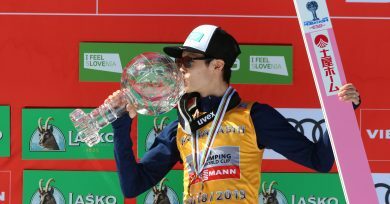 Ryoyu Kobayashi has completed the podium and was the author of the longest jump of the weekend – 137.5 m.
The fourth place went to the best of Poland, Kamil Stoch (126.5 & 127 m). Timi Zajc (126 & 127 m) has ended up on fifth. 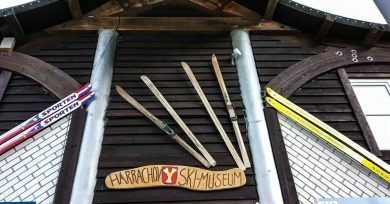 The next World Cup competition will take place in Ruka in Finland next weekend.